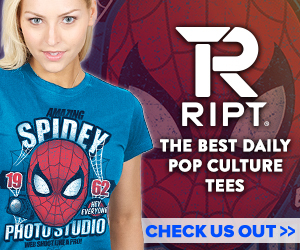 Home / Exclusive / The Nerds Talk X-Men Disassembled, Glass, The Punisher and Much More! The Nerd Locker podcast is hosted by Brandon Zitch with Jimmy Palmquist. 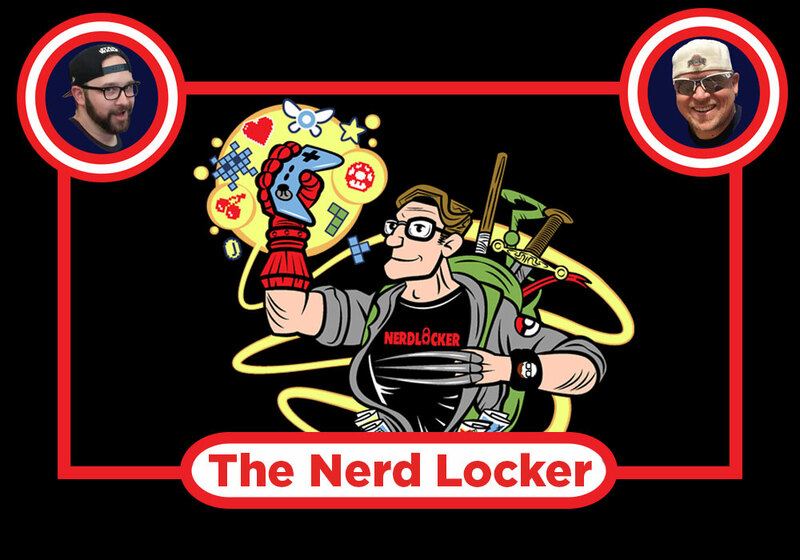 Nerdlocker – The Nerds Talk X-Men Disassembled, Glass, The Punisher and Much More! Brandon and Jimmy discuss X-Men Disassembled (and the Age of Apocalypse in general), the movie Glass, The Punisher, comic book movies and much more! Let us know what you think in the comments below! Next Story → The Nerds Talk Bill Maher’s Comic Book Hatred, Academy Awards, Star Wars, and More!